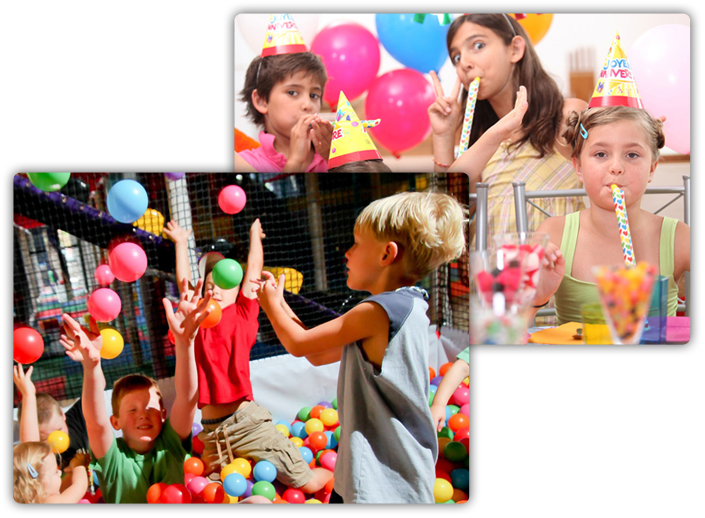 We throw the most memorable birthday parties for children and their families! 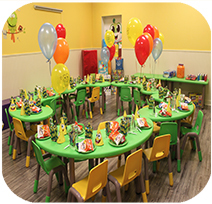 Experience a personalized birthday party dedicated to your child that they will never forget. 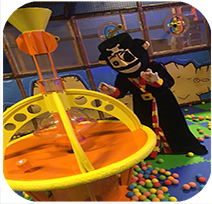 Our friendly and experienced staff always go the extra mile to make your child’s party or event a day to remember. 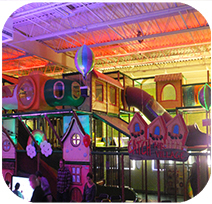 We pride ourselves on being the very best children’ss indoor playcenter. 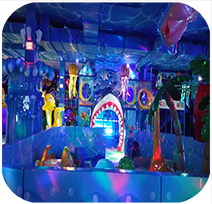 Fun, safe, unique, dynamic, and interactive activities; laser shows, bubble dance parties, giant three story soft play castle , interactive toys, and lots more. Catch Air is currently located in four states across the US and we are steadily growing. 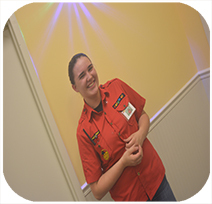 Having well-trained and friendly staff is something that	we take pride in. Your experience here starts as soon as you walk in and are greeted at the door. Come play with us anytime! Walk-ins are welcomed anytime during our normal business hours. Check with your local Catch Air for hours of operation. Interact with some of our mascots as you dance with them on the dance floor or as a special guest at your party. Each location offers many different mascots. We offer free wifi for all of our guest while they are here to play. 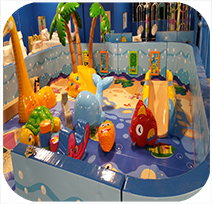 But we encourage all of our guests to interact and play with their kids while they are here. Choice from many options for drinks and snacks while you are here to have fun. 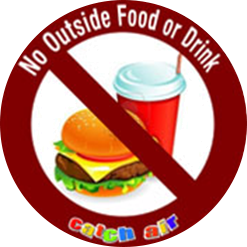 We have a no outside food policy here at Catch Air. 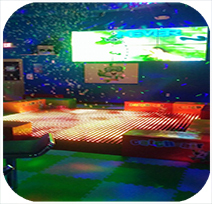 Watch and follow along to some of your favorite songs on the large screens as you dance and play. Slide shows are also able to be shown on the large screen for parties and events. 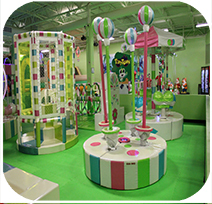 Experience some of the latest and greatest games and technology at all of our locations. 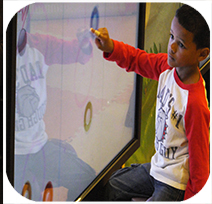 Find interactive projectors, keyboards, screens, games, and much more around every corner. 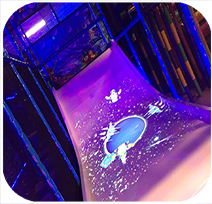 Run around and play as your favorite playcenter transforms into a glow in the dark playcenter. Interactive lights and lasers light up your way as you are having fun. 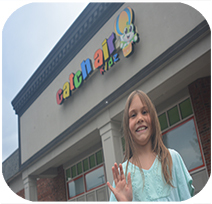 All around Catch Air provides the best experience that any indoor play center has to offer. 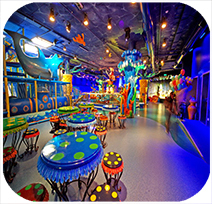 Providing fun and excitement for families is what we do best. 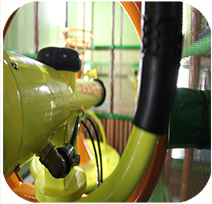 All guest must sign our waivers before entering our play area. Waivers can be signed upon arrival or online at certain locations. 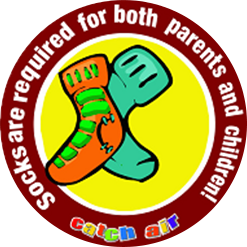 Please contact your local Catch Air for more details. 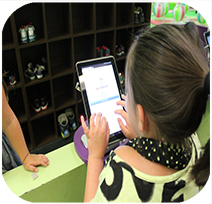 Each store is independently owned and operated. No outside food or drinks are allowed in the play area.